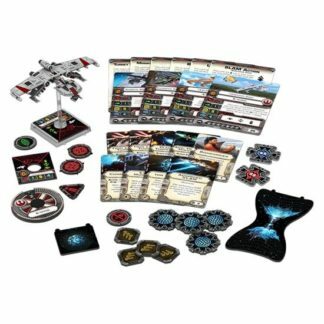 With two bomb upgrade slots, a B/SF-17 heavy bomber is a powerful tool for you to control the battlefield, forcing your opponent to fly differently if he wants to avoid your unique armaments. 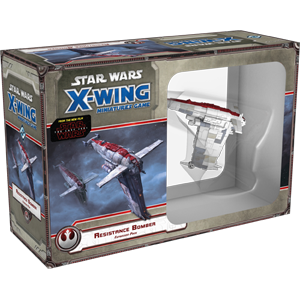 And of course, if you choose to equip your bombers with Ordnance Silos, you won’t be running out of bombs any time soon, allowing you to saturate the battlefield with firepower throughout the game. 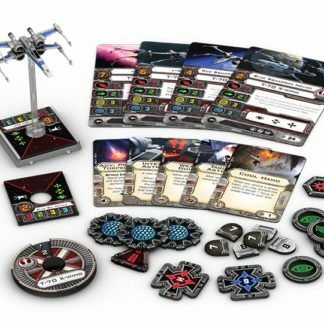 You can see the full combat capabilities of the Resistance Bomber in our “Turn the Tide of Battle” preview. 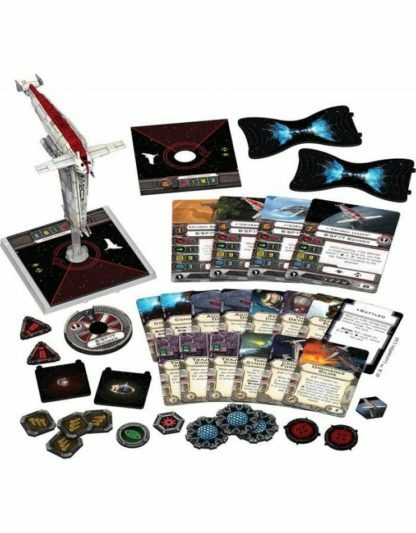 Containing a single beautifully painted B/SF-17 heavy bomber miniature, and all of the dials, tokens, ship cards, and upgrade cards that you need to add this ship to your Resistance fleets, the Resistance Bomber Expansion Pack is the perfect addition to your squadrons.